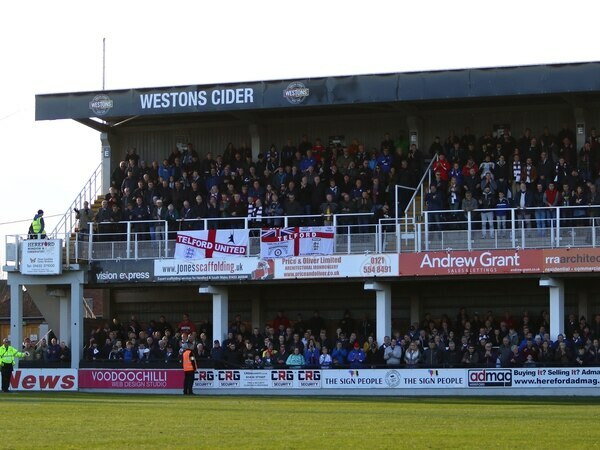 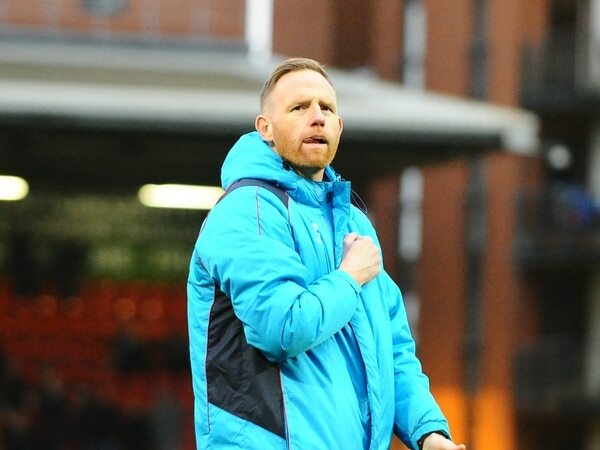 AFC Telford United's last visit to Edgar Street marked the end of an exciting journey for the club. 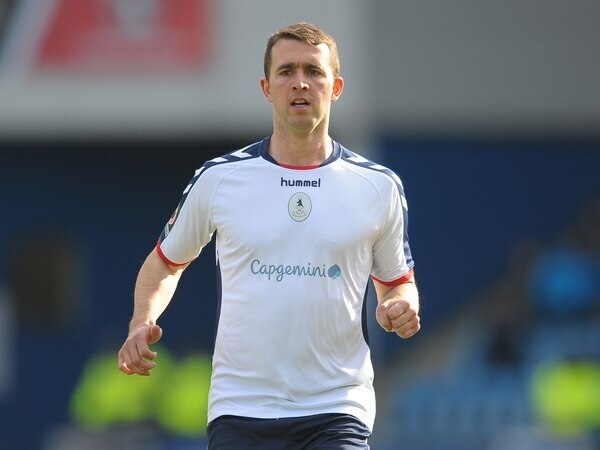 Boss Gavin Cowan has urged midfielder Jud Ellis to believe in himself more as he could prove to be a ‘big player’ for AFC Telford United. 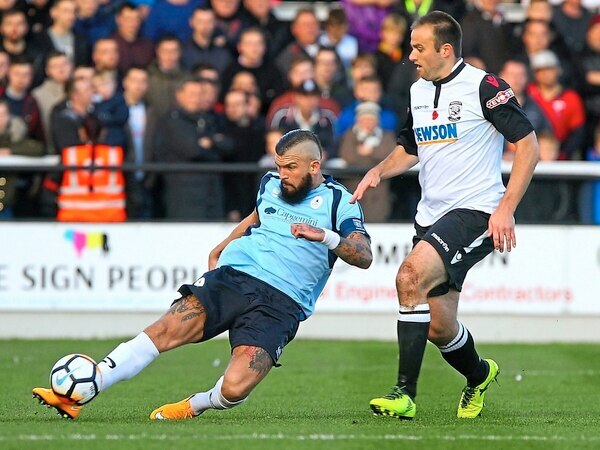 Supporters have been warned to leave drugs and pyrotechnics at home ahead of AFC Telford United's crunch clash with Hereford this weekend.